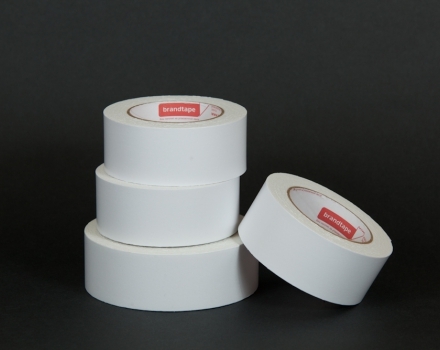 Separator of special silicone paper allows you to conveniently use a tape, and after applying the one hand, easily opens the second adhesive side of the tape. 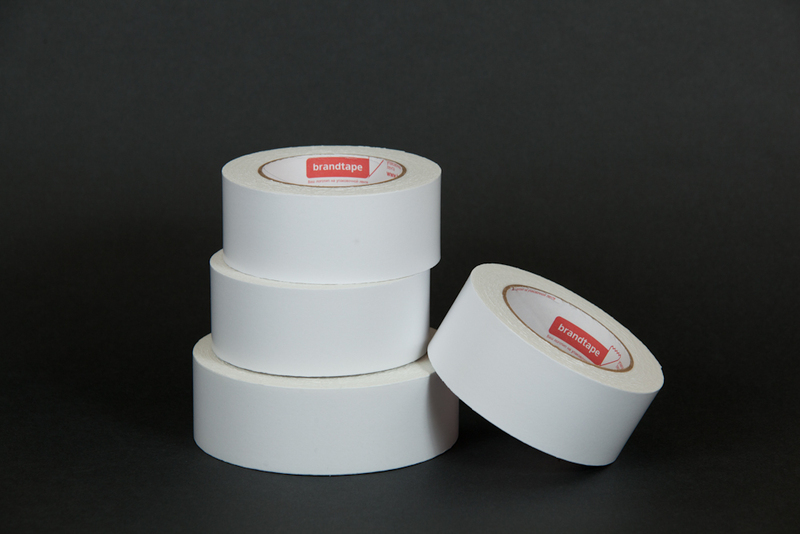 Due to the thickness of the foam is achieved through an adhesive tape 800 microns, which gives it some unique features. 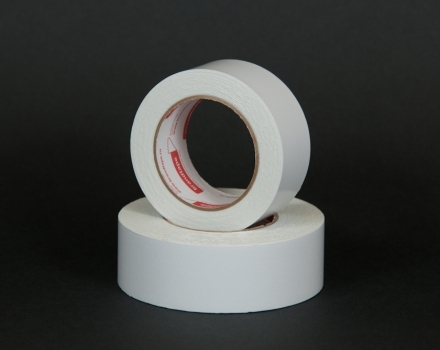 The foamed tape can be used for bonding the roughened surface. 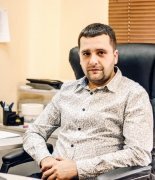 Foam gradually fills irregularities. 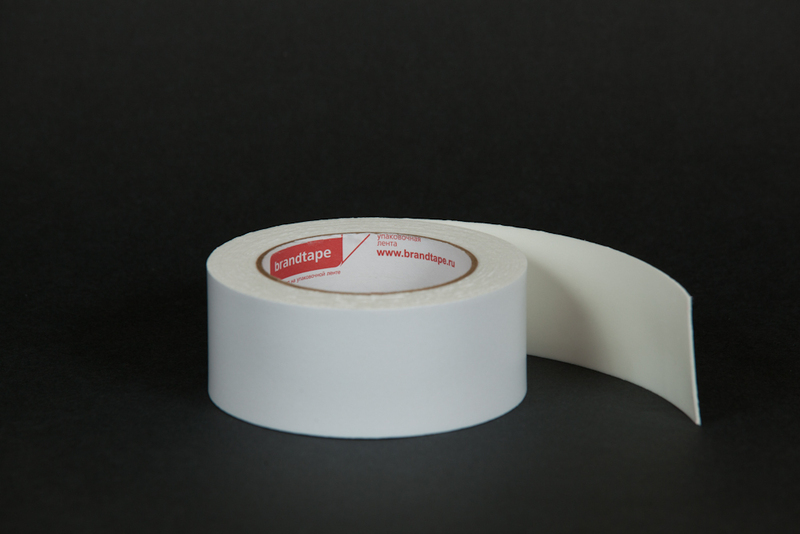 Unique adhesive layer based on acrylic allows firmly glued surface. 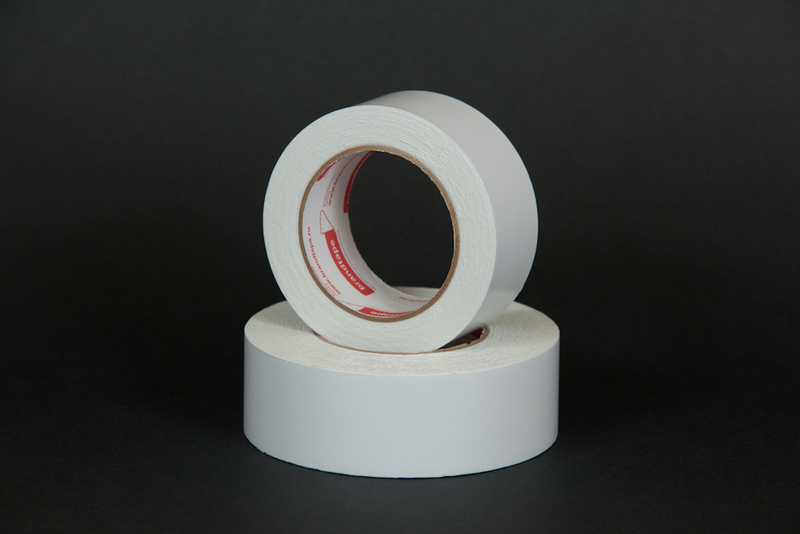 It is this adhesive tape is used for fixing decorative elements to vertical surfaces. For example, the attachment of mirrors to the tile in the bathroom. 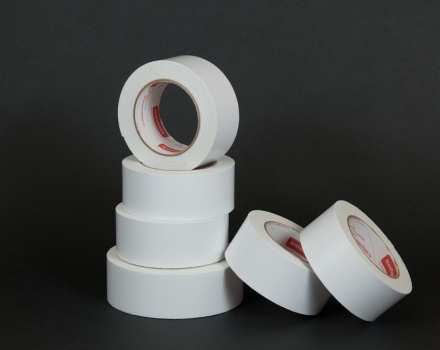 Double-sided tape on the foam polyethylene is used mainly for repair and construction works for the installation of decorative elements, light mirrors, and so on. 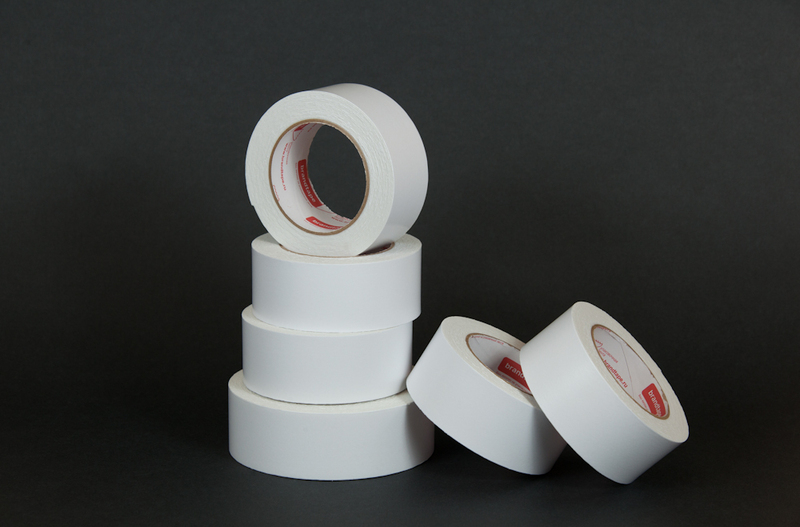 It is an alternative for glue, nails, and screws. 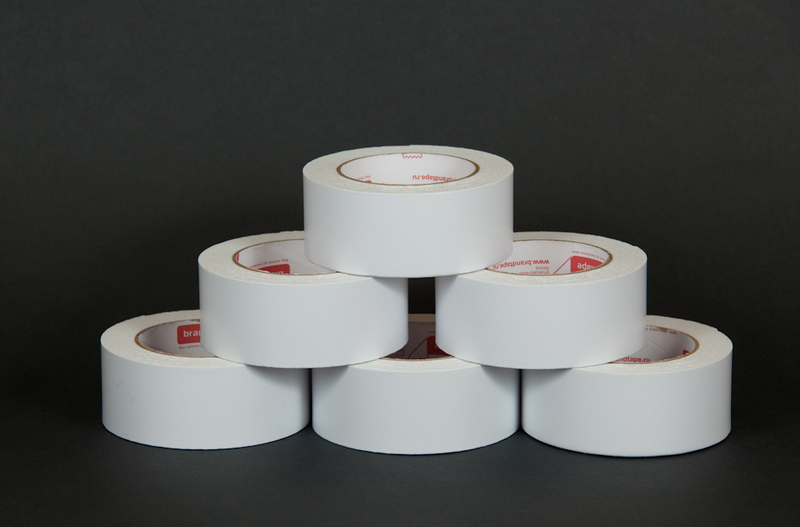 Thick foam base corrects surfaces’ irregularities. 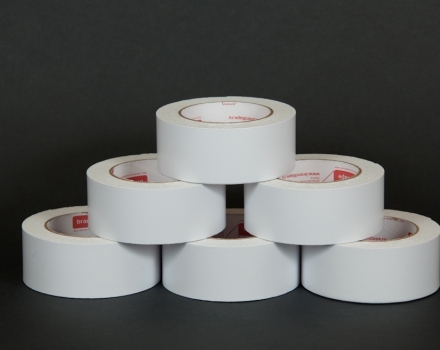 The tape is highly adhesive, elastic, and easy to use. 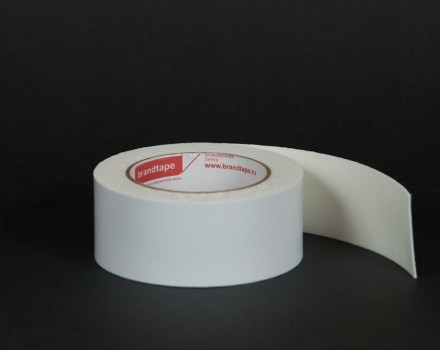 Composition – foamed polyethylene on both sides covered with a layer of acrylic with adhesive white with a separator made ​​of white silicone paper.